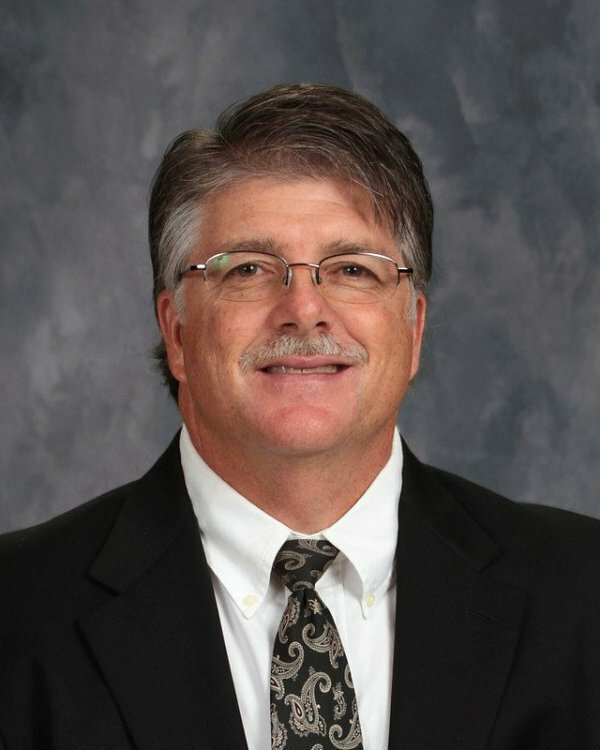 My name is Gregg Yarbrough and I am the Middle School Principal at Flippin. Before I became a principal, I was a classroom teacher for ten and a half years in a K-8th grade school. I taught 6th grade Geography, 7th grade American History, 8th grade Civics, 6th-8th grade Health, K-8 PE and coached Jr. High Basketball and Volleyball. You might could say I've done a little of everything! I have been a principal for 19 years at the Preschool-8th grade levels. I have been married for 26 years to Laura Hines Yarbrough and we have two children, Heather, 22, and Carson, 19. I have a Masters and a Specialist degree in Education. I graduated from Southwest Baptist University where I attended on a tennis scholarship. I enjoy playing tennis, kayaking and spending time with my family. I can be reached via email at greggyarbrough@flippinschools.net or by phone at (870) 453-6464.